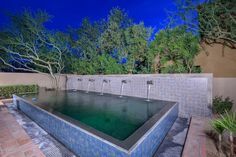 So many variables come into play when building or renovating a pool. Size, shape, depth, and a slew of other design aspects factor into creating the final product you desire. 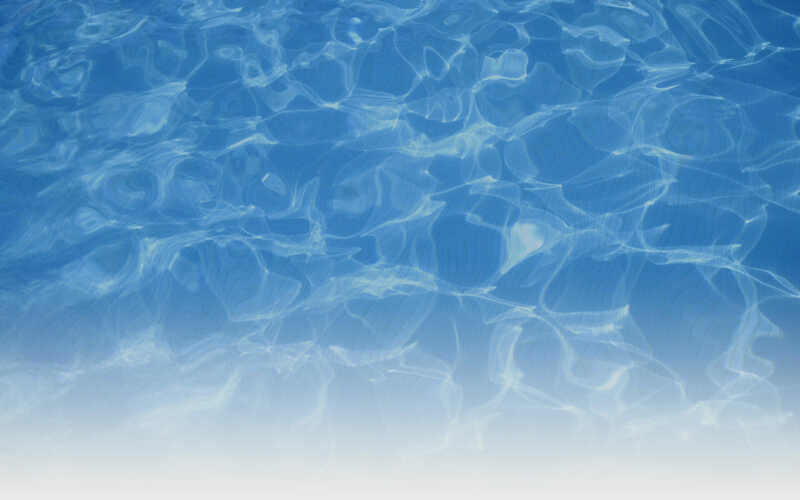 One thing people often overlook, however, is the selection of their pool’s water color. Thankfully, Pebble Technology International has created a Water Color Selection Tool to help you out with this very process, and they make it super easy. Using the tool, you can select one of six different desired colored ranging from deep dark blue to light blue, as well as green and teal options. If you already know what you like, then you’re ready to move on. But, if you need more help, you can start by browsing through PTI’s photo gallery for real-life examples of each. and PebbleBrillinace, a mixture of glass beads and natural stone to deliver a unique finish and water color. 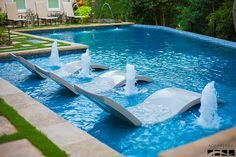 Each of these beautiful finishes is designed to bring a piece of nature to your backyard, whether it’s the riverbed or the beach. Additionally, each color you select has multiple finish options to choose from allowing you to pick the perfect combination for your taste. Finally, upon completion, the PTI Water Color Selection Tool will show you all the finishes that match with the options you selected. Most combinations include at least two final alternatives and each of those have enough variance in color to allow you to really dial in the look you are going for. Lastly, PTI will display products and ideas that complement your finish and point you toward a gallery that displays your selection in action. Do you want to see for yourself? Visit the PTI website today and try it out. If you find something you like, contact us, and let’s talk about making your plans come to life!